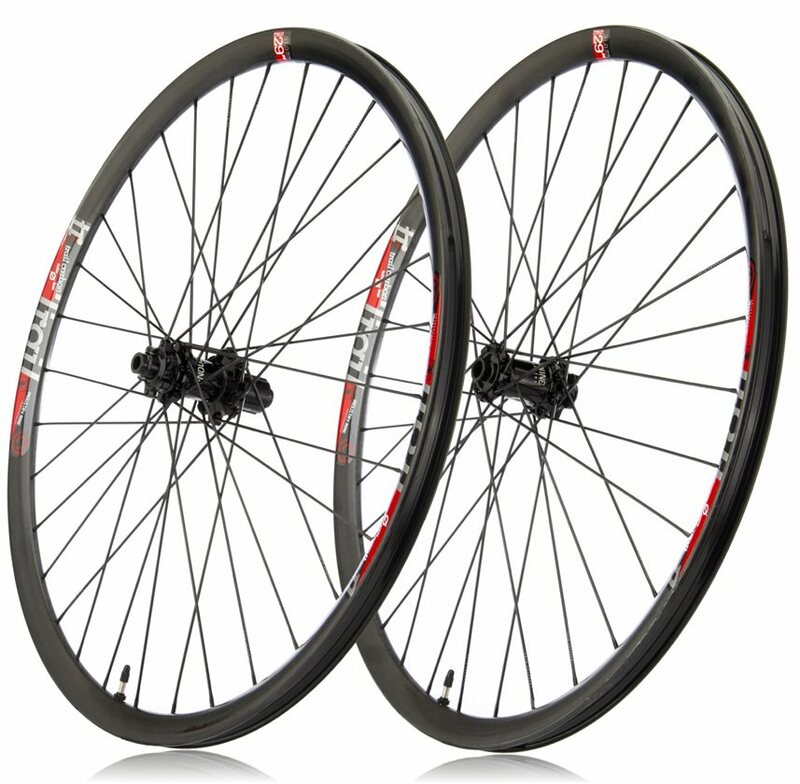 We decided to review some of the best carbon fibre mountain bike wheels (rims) on the market. 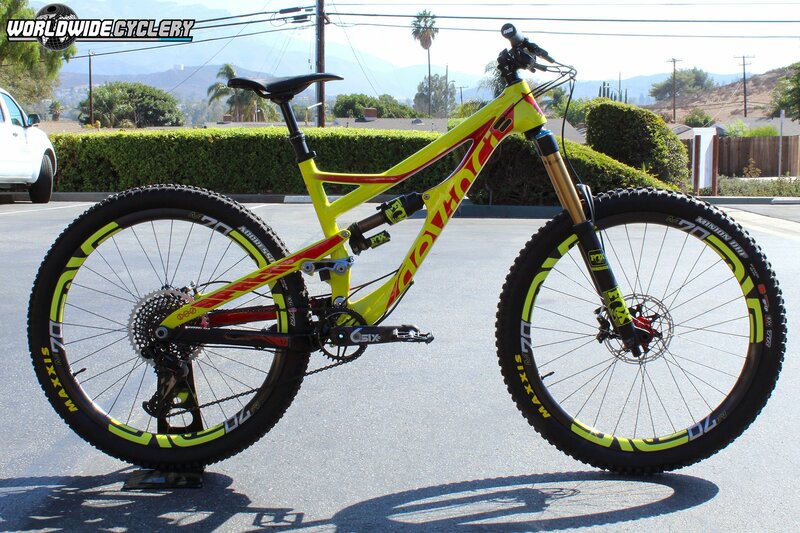 Though they are generally used by pro mountain bike riders, you can pick up a bargain if you are building yourself a custom bike. Why buy carbon mountain bike wheels? Carbon rims are more rigid than traditional rims, meaning there is less flexibility when you hit bumps. Over time they retain their shape better and need less adjustment to the spokes. Even though carbon MTB rims are very rigid, they are much lighter than standards rims. This rigidity allows a mountain bike rider to corner better, which is why competitive riders prefer them. Carbon rims can also be manufactured wider which allows the tyre more surface area to compress – in turn giving further grip. They also allow you to reduce the tyre pressure. Carbon MTB rims also absorb more shocks than standard aluminium rims. By the time the vibrations reach the shocks, there is far less work for them to do. Ever used a graphite (carbon woven) golf club? If yes, then you will know how little vibration you get even though the club is incredibly light. Carbon rims and frames make mountain bikes lighter, which means faster. This is why F1 cars mainly use carbon fibre to make the body – it’s the same principle with mountain bikes. 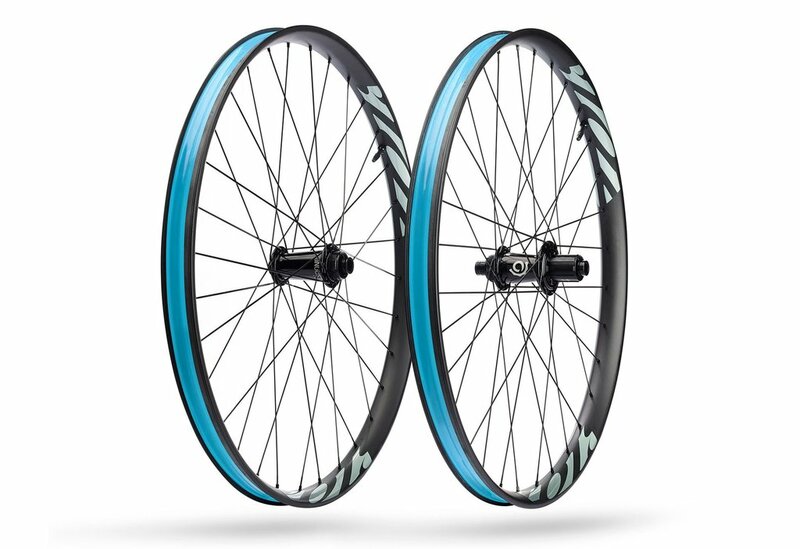 Are carbon MTB wheels expensive? Yes, relative to aluminium wheels. Average prices range from $1500-$2500 for a wheelset. As manufacturing technology advances, prices are continually dropping. 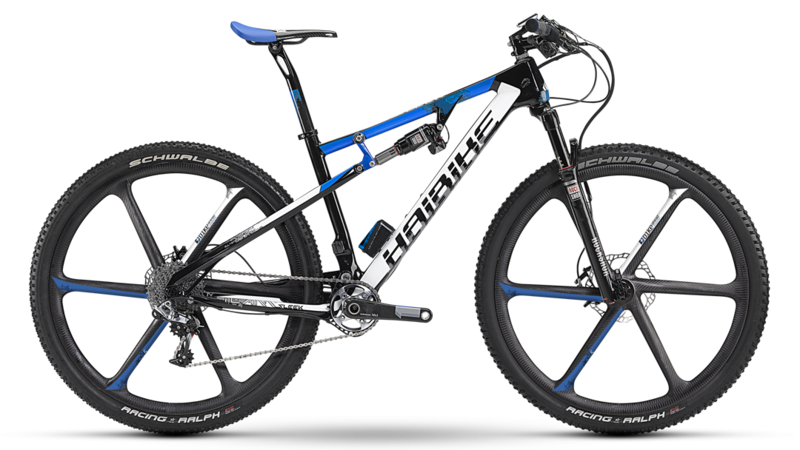 More mountain bike brands are also producing them which creates more competition in the marketplace. 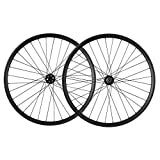 You can also buy Chinese manufactured carbon rims which will be considerably cheaper, see a couple of options on Amazon below. We are more than riders… We are risk takers, engineers and innovators, driven by our love of cycling. Enve wheels are the #1 choice among professional MTB riders and for good reason. The M60s have a rim of 32 mm and are positioned between downhill and cross country carbon rims, making them an ideal all-round wheel size. They feature a Spram XD-11 speed freewheel. Can use tubeless tyres or clinchers and have a total weight of 1487g. Reynolds Cycling is another US company that does high-end carbon fibre rims, this is all they manufacture with their team of aerospace engineers. They are big in enduro but have also started building carbon wheels for the emerging niches like Fat MTBs and electric mountain bikes. Industry Nine is another US company specializing in carbon wheel manufacturing, based in Asheville NC. 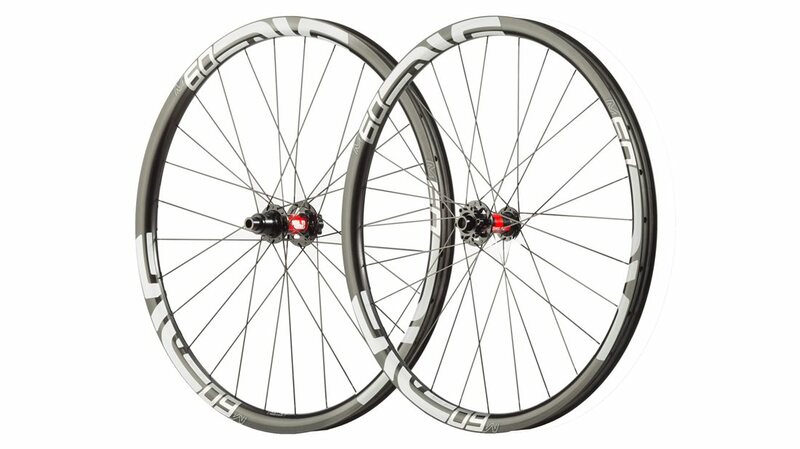 These rims utilize the industry loved Torch trail hubs – which are near on $400 just for the hub :). The torch hub allows you to create different setups if pro riders want to quickly switch the rim to another bike. Rim width is 29mm and the total weight of these wheels is 1600g. Ibis produces a lot of ultra wide rims and these carbon mountain bike wheels are 41mm. They come with Industry Nine torch hubs and compatible with Spram or Shimano 8-11 speed cassette. They weigh 1690g and good for enduro riding, all mountain and standard trail rides. Ican sell a lot of wheels on Amazon and have good reviews. 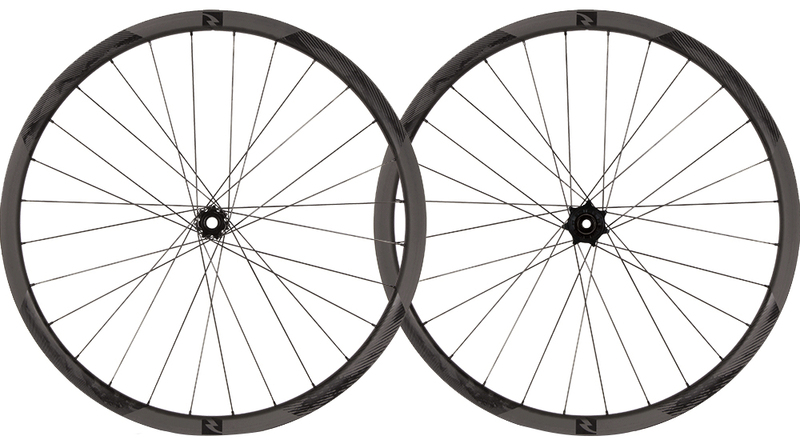 These have a 35mm rim and Novotec hub. Recommended max rider weight for these rims is 145kg. Ican will also change the hub to your specification if needed. If you have a specific question, just ask them directly through their Amazon page. Same specs as above, 25mm rim and compatible with Shimano or Spram XD driver 10/11 speeds.